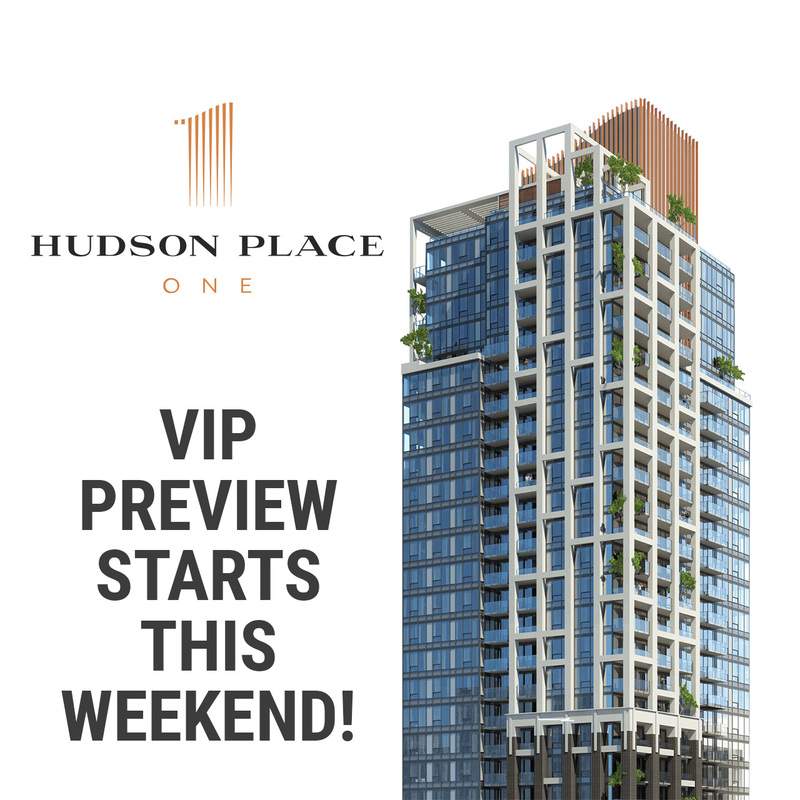 Coming this weekend – Stunning Residential Tower in the Hudson District! 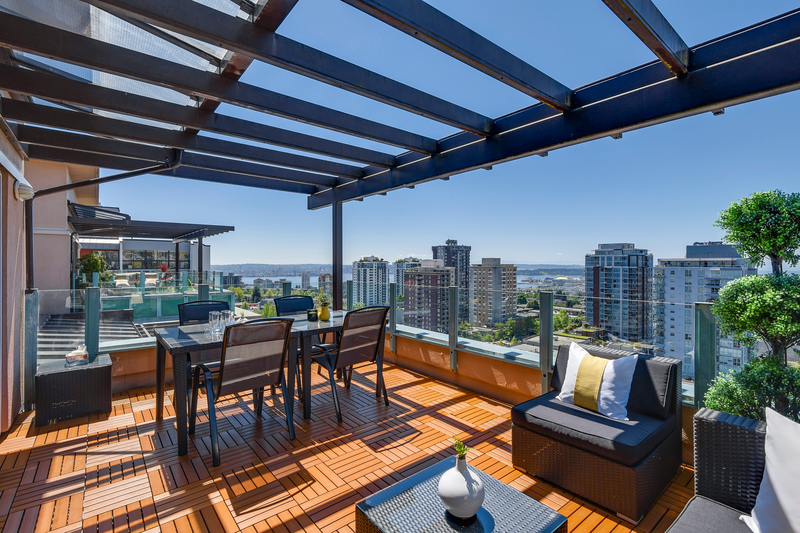 Coming Soon – New Development in Vancouver Westside! 3 New Beautiful Projects on Presale in Downtown Victoria!